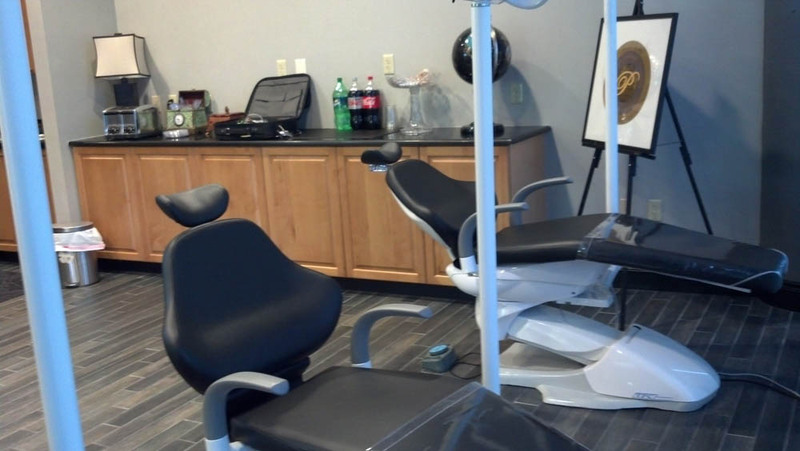 Piper Education and Research Center is a clinic and educational facility that focuses on dental conditions such as TMJ, reconstructive surgery and facial pain. 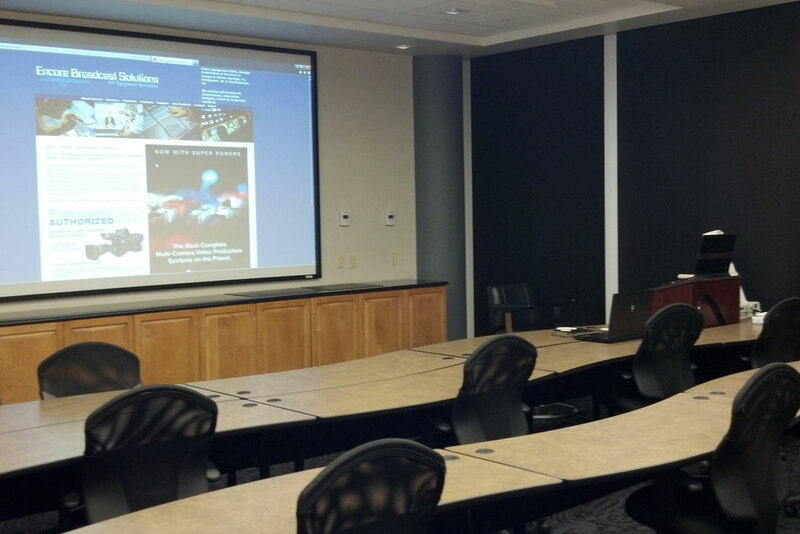 It is imperative that the building is equipped with AV technology that is both reliable and advanced. Dr. Mark A. Piper is a leading maxillofacial dentist that called on Encore Broadcast Solutions to showcase his expertise and we came through. 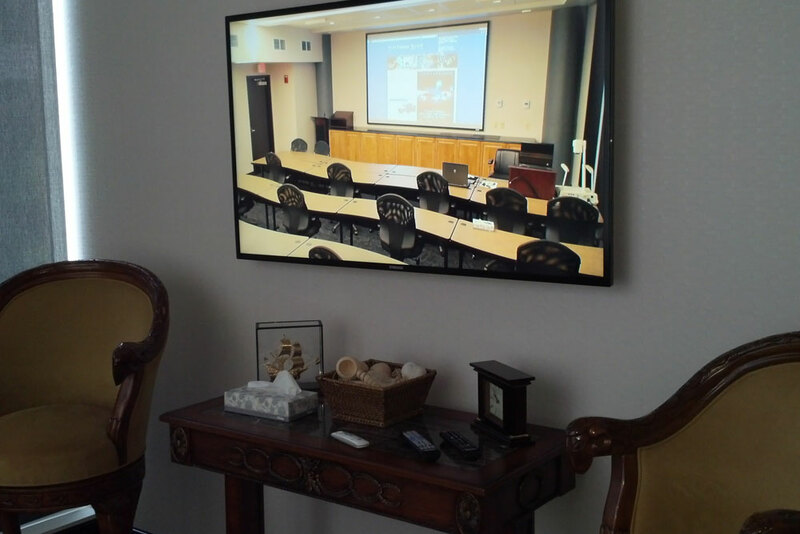 For the teaching room a Panasonic DZ-6700 projector was incorporated offering first-rate performance showing images on a Da-Lite Da-Snap screen. 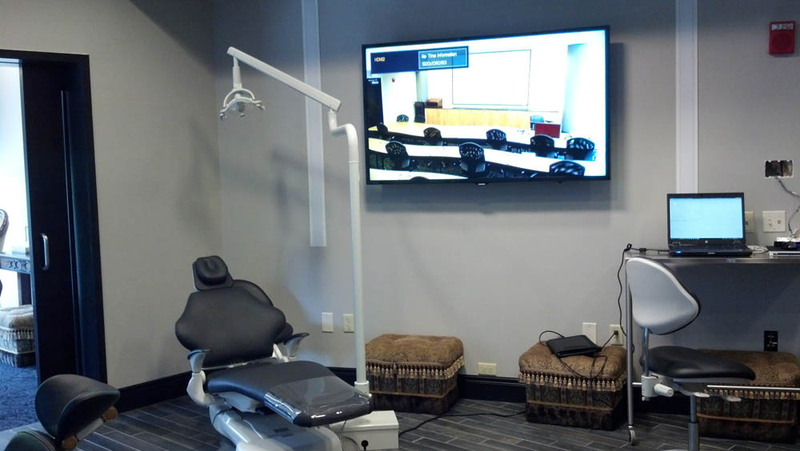 A 42” Panasonic TH-42LF30 confidence monitor was also used so the instructor is able to see the screen and teach while still focusing on the students. 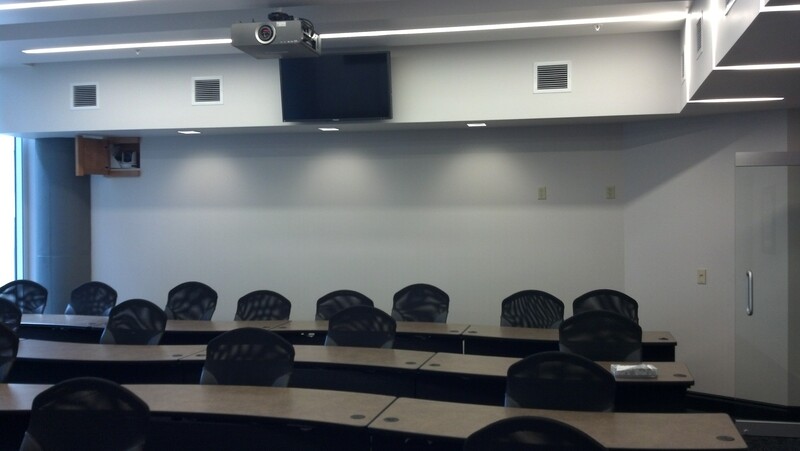 A Sony HD BRC-Z330 pan-tilt camera allows for quiet operation that minimizes interference with classroom events. 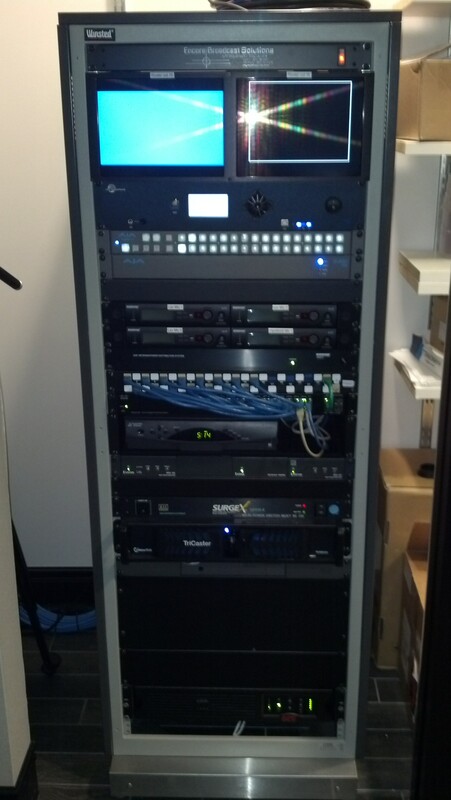 Images can then be viewed and recorded by the IT department in the control room along with sound through JBL speakers. 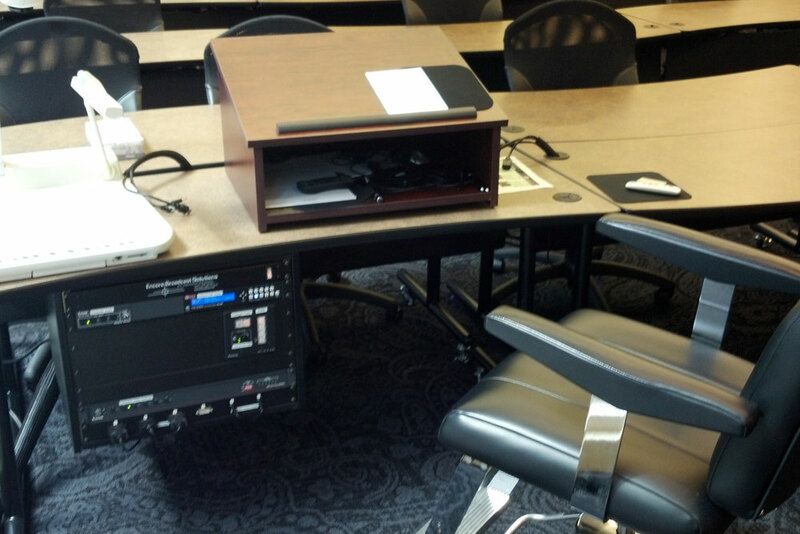 There is a TriCaster 455 video production system tucked nicely in racks under the desk. It runs six computers and is able to switch between all of them and audio sources throughout the room right from his desk. 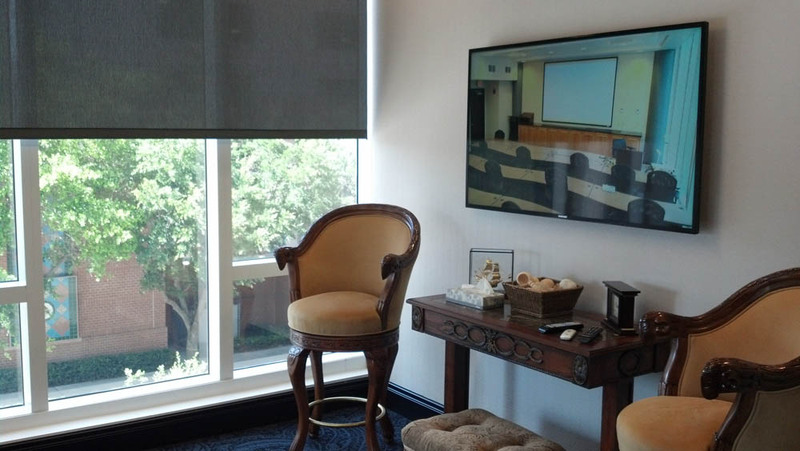 Piper has the ability to stream that video live or record and put on the website for later review. 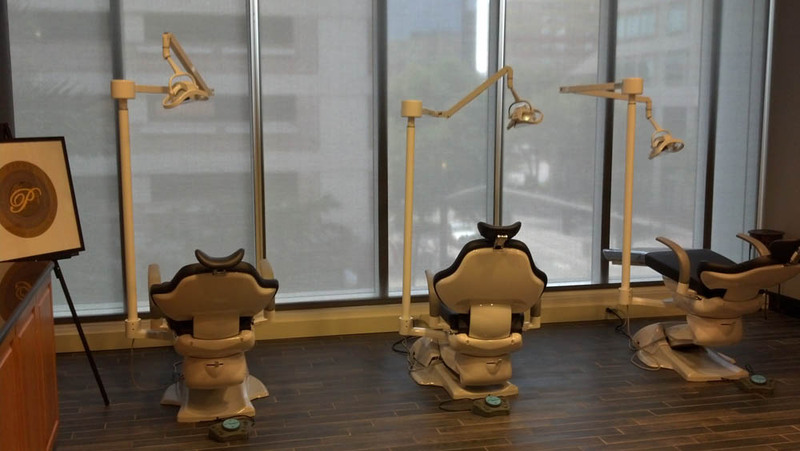 Along with the teaching room there is a dental operatory room with four dental chairs, three for students and one for Dr. Piper. 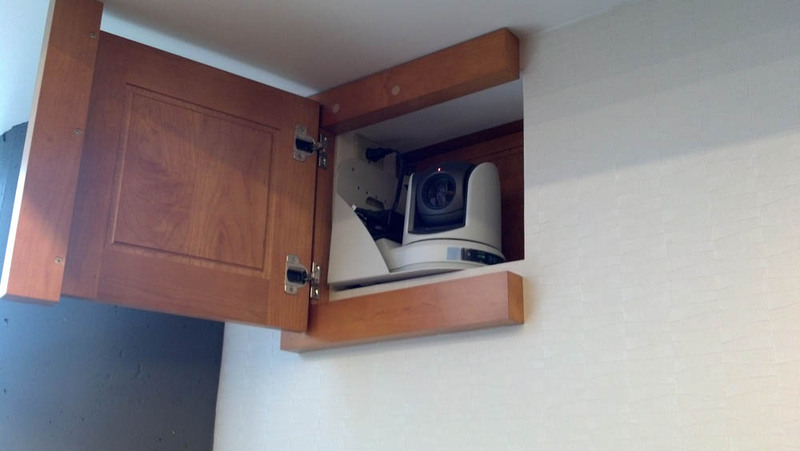 The Sony PTZ camera can shoot between both rooms with an open door. Overhead there is a Panasonic dome camera that can take overhead shots and there is a wall jack to plug a Canon handheld camera into. 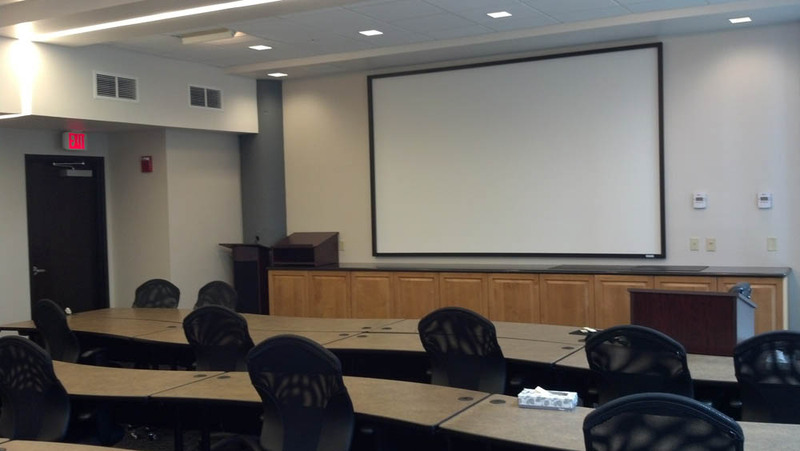 In addition, a conference room boasts a large format Samsung 55” LED monitor with DVI wall plate that can display image from main teaching room. 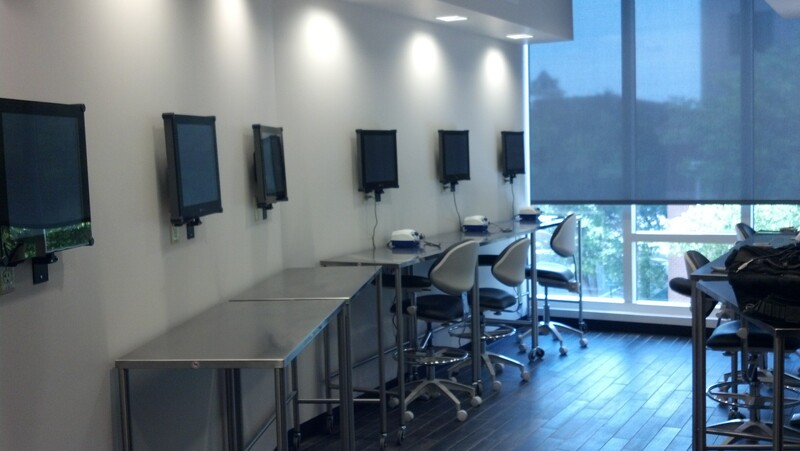 There is also an educational computer center with 11 wall mounted LCD monitors. These display video of the doctor’s plaster of paris molds that are shot through the hand held camera in the other room. 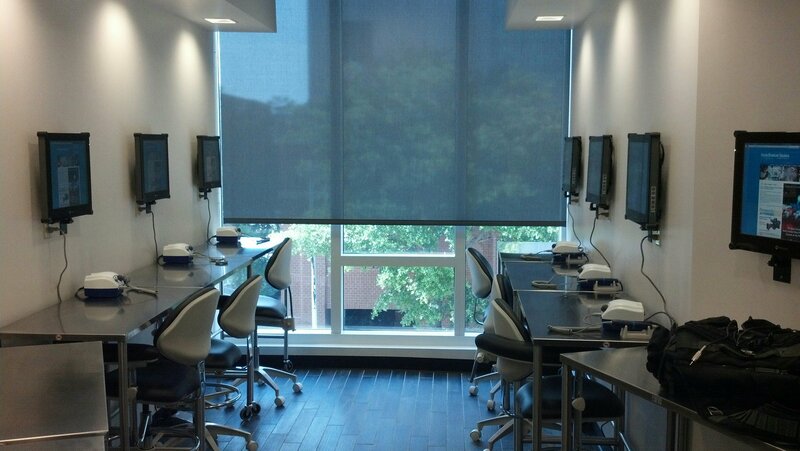 The students are able to draw directly on sketch paper over the monitors due to a special type of glass front as techniques are taught from the other room. The AJA Kumo 1616 compact router provides powerful signal control with the Lectrosonic SPN1612 ASPEN mixer, perfectly complementing the audio integration. All rooms are interconnected. Anything done in one room can be seen in all other rooms. 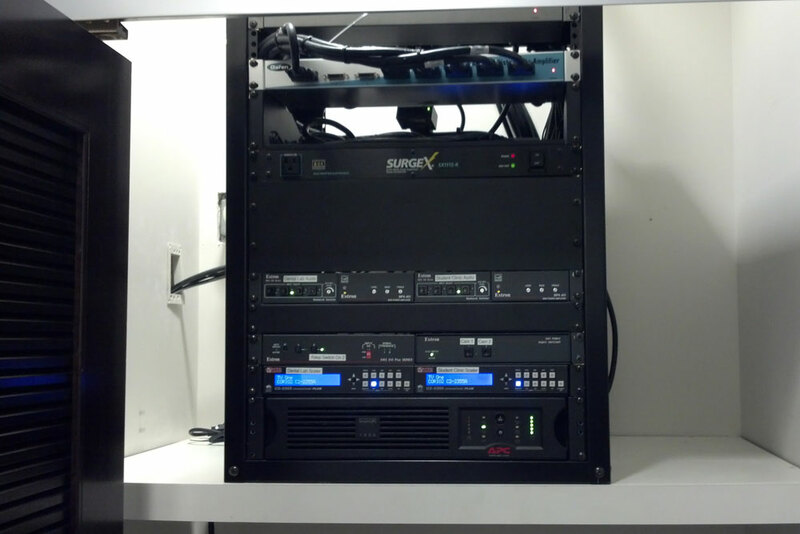 Encore Broadcast Solutions has successfully transformed the Piper Education and Research Center into a technologically advanced source. 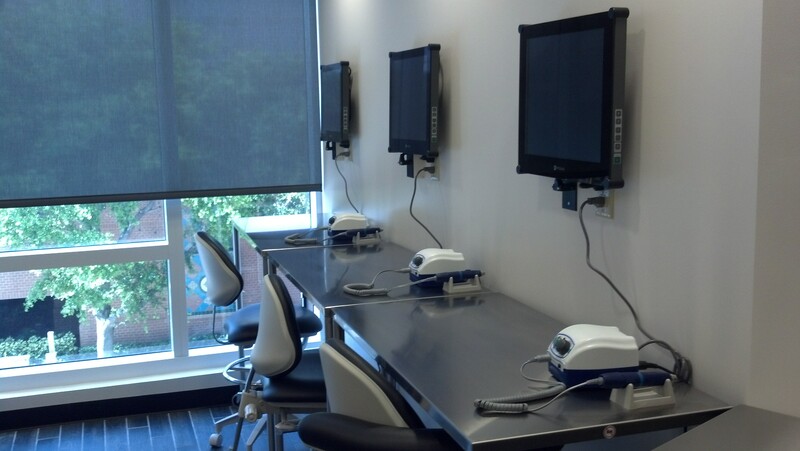 We have met the high standard presented by Dr. Piper as he continues to use his AV technology to reach so many.